After his Bachelors in Fine Arts from Trivandrum, Prakash Moorthy did Masters in Fine Arts from MSU in Baroda. 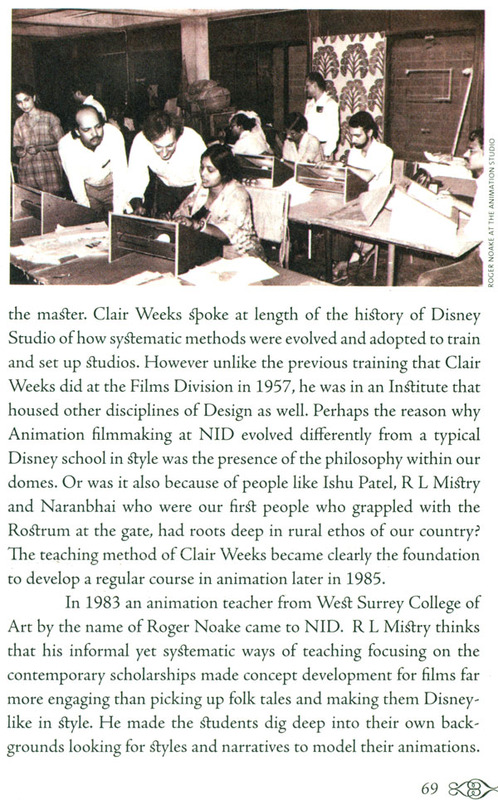 He finished his post graduate diploma in Animation film Design from National Institute of Design in 1989. He has numerous Animation films to his credit: He is a well known production designer for cinema and visiting faculty at various institutions in India including the alma mater, NID. 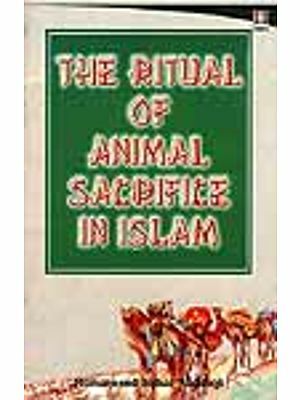 He contributes to short story collections of penguin India, and has travelled extensively and worked at places including Zurich, Bern, Basle and Lucerne. He was invited to the Hiroshima International animation Film Festival in 1998. He is project Director "Unsung Among Us", a digital cinema initiative of the UNDP. 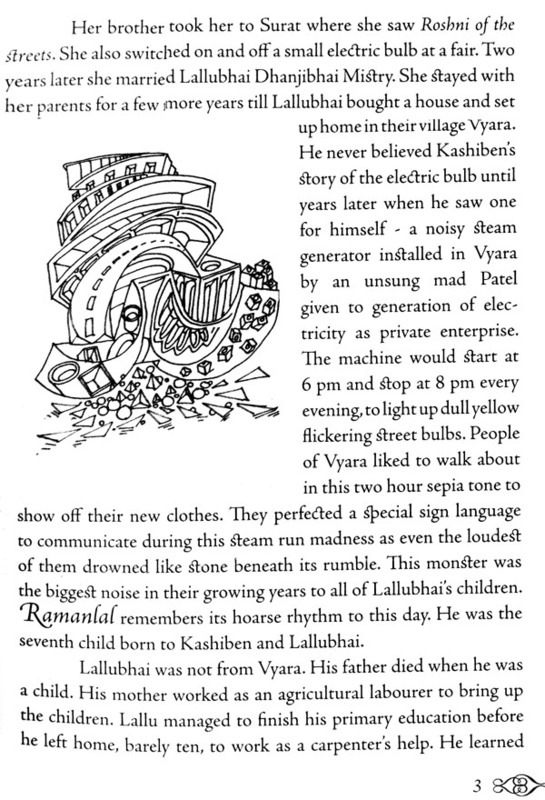 In 1986, on a 'Very difficult morning of our first semester, my classmates, Shouma Banerjee, Basava Raja and I landed up for class at quarter to ten. We were forty-five minutes late for the class, Introduction to the Oxberry Rostrum Camera. The gentle looking teacher was walking towards us with a smile, when the door flung open and Binita Desai, our coordinator stormed in and gave us a sharp piece of her mind. For being late and for having made R L Mistry wait. This was our first meeting with R L Mistry and we were all struck by his calm composure that contrasted to the endless onslaught that then doubled with Nina Sabnani joining in. Then I S Mathur came and told us what he thought of us. What sank in more than the entire tirade in C major was the deep respect they all had for this meek looking man. 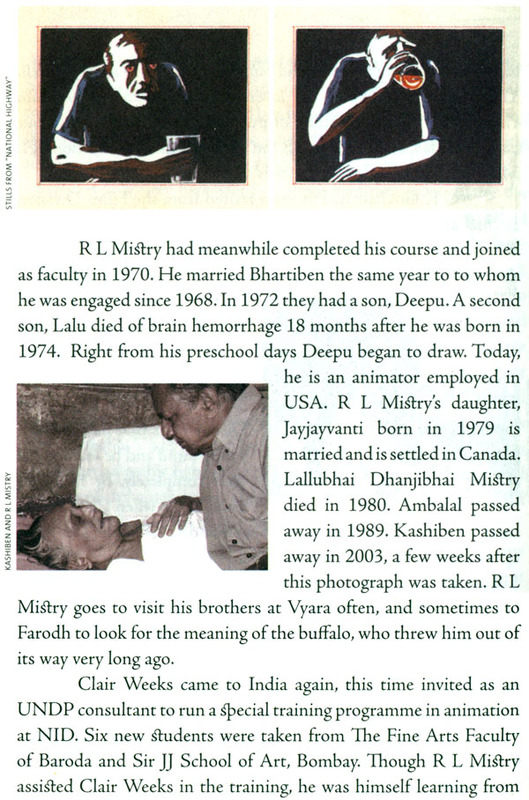 This is a visual biography of Raman Lal Misery as artist, animation filmmaker and teacher. 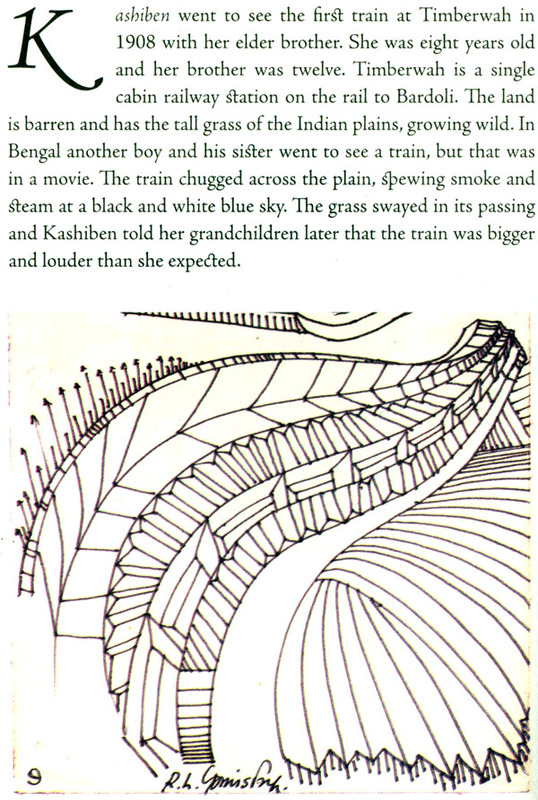 The story enters his life, as from within another, the stories of his village, stories that his mother told him, stories that he was part o£ stories in the films he saw and the stories that he puts into films. Tracing his rural upbringing, the schooling at Baroda, the learning at NID, we find him becoming one of the real teachers of animation in the country. Unruffled by today's radical shifts in animation technologies, he wants tales to be told entrenched in the idiom that we belong to, that of contemporary Indian reality. He says that the more local the content is, the greater it is as universal art. The more we study our own reality, the more is the universality in the message we make. For an individual rooted in the rural, the film that fetched him the National Award in 1985 was "National Highway': It is made up of stark modern images strung together from a contemporary India. The Award was the recognition and acceptance by our country of this new form of expression in animation cinema. At a time when original content is either sidelined or brutally westernised for the sake of selling at the global market, Raman Lal Mistry hugs the process of layout which according to him is the mise' en scene 'that we must possess ourselves, to construct our images. Through his stories he tells us to walkabout and learn from our landscapes. That layout is the walkabout without which we will have nothing much to say.